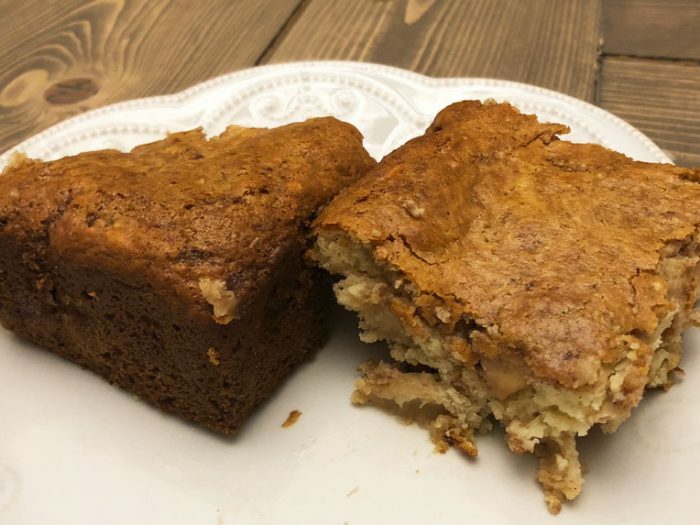 Caramelized Apple Coffee CakeBy Tasty RecipesThis caramelized apple coffee cake is the perfect treat. 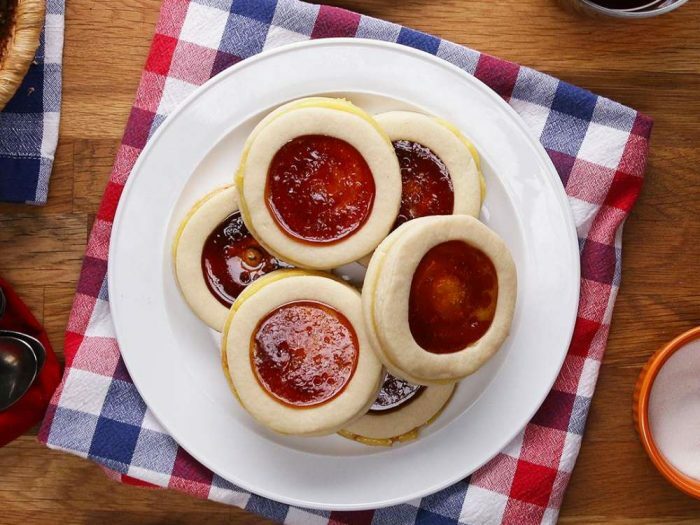 It has a tasty butter base and it's filled with deliciously sweet caramelized apples, it will make your mouth water. 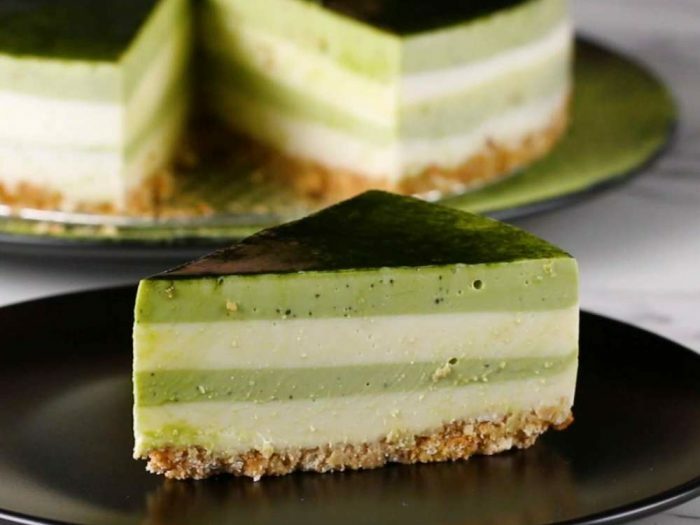 Layered Matcha CheesecakeBy Tasty RecipesThe light bitterness of matcha brings a refreshing taste to this matcha cheesecake. It's rich in antioxidants and perfect for occasionally indulging when you're sticking to a clean eating diet. 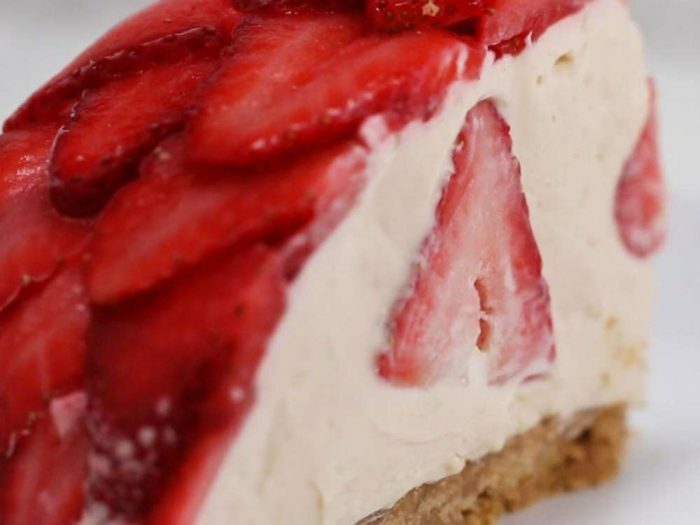 No-Bake Strawberry Cheesecake DomeBy Tasty RecipesIt can't get any easier than this. A great dessert for those that like sweets but don't like to bake. 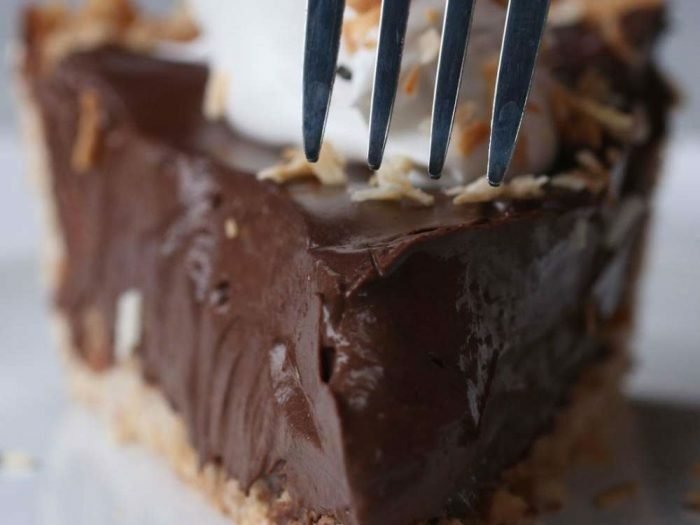 Dairy-free Chocolate Coconut Cream PieBy Tasty RecipesA great dessert for those that prefer a dairy-free treat. The filling has a special ingredient that you wouldn't expect. 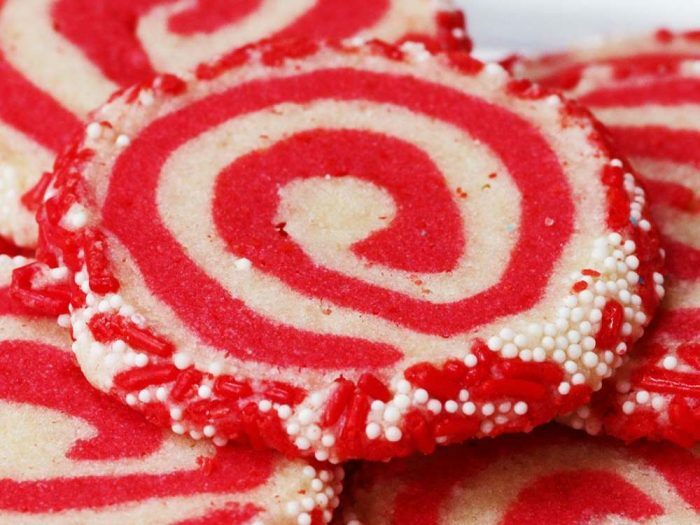 Sugar Swirl CookiesBy Tasty RecipesThese sugar swirl cookies are a great treat for any visitors you might get over the holidays. Just remember to make enough for everyone! 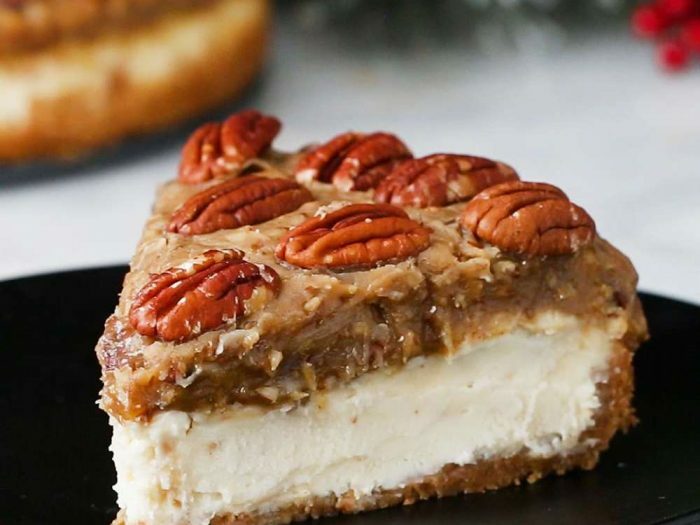 Pecan Pie CheesecakeBy Tasty RecipesThis mouth watering pecan pie cheesecake is a perfect dessert for those special occasions. 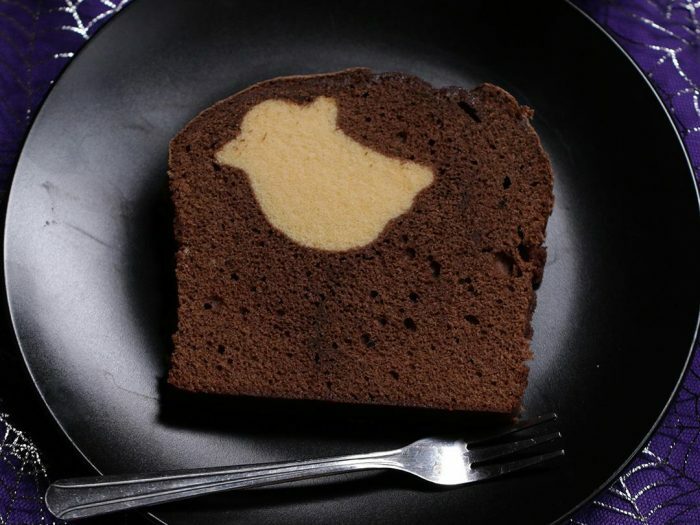 Peek-A-Boo Pound CakeBy Tasty RecipesThis peek-a-boo pound cake is a tradition in my house. A great treat to get the kiddies in the halloween spirit. Cheese Puffs Mac ’N’ CheeseballsBy Tasty RecipesEverything tastes better in ball form. 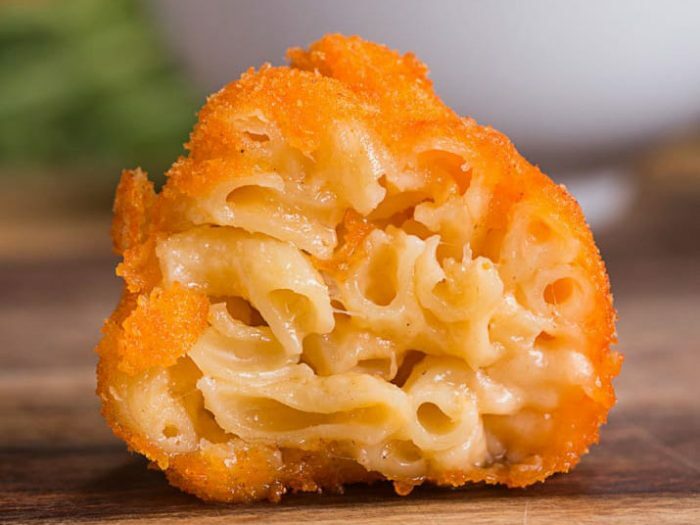 These mac ’n’ cheese balls are no exception. A perfect treat for a summer picnic.